The NYU Child Study Center (CSC) is pleased to bring you About Our Kids on SIRIUSXM Doctor Radio powered by NYU Medical Center. This weekly radio program on SIRIUS and XM CH 110 was created to give listeners easy access to essential information and advice about child, teen and family mental health. Tune in every Friday morning from 8AM – 10AM EST to hear our hosts – CSC experts Dr. Jess P. Shatkin, Dr. Alexandra Barzvi and Dr. Lori Evans – discuss what parents need know to raise healthy and happy kids. Topics range from psychiatric disorders like Autism and Depression to encouraging healthy behaviors and school success. Each broadcast will feature expert guests from NYU CSC and around the world. Jess P. Shatkin, M.D., M.P.H. Guest: Peter S. Jensen, MD, President & CEO of The REACH Institute, joins us to talk about ADHD treatments for young children. Do one in 68 kids really have Autism? Senior Scholar and Vice President of the Poynter Institute for Media Studies, a journalism think-tank in St. Petersburg, Florida, and the founder of the National Writers Workshop. Chair of the AAP Council on Communications and Media, a member of the AAP Children, Adolescents, and Media Leadership Working Group, and a scientific advisory board member of the Institute of Digital Media and Child Development as well as a board member of the North Carolina Pediatric Society. 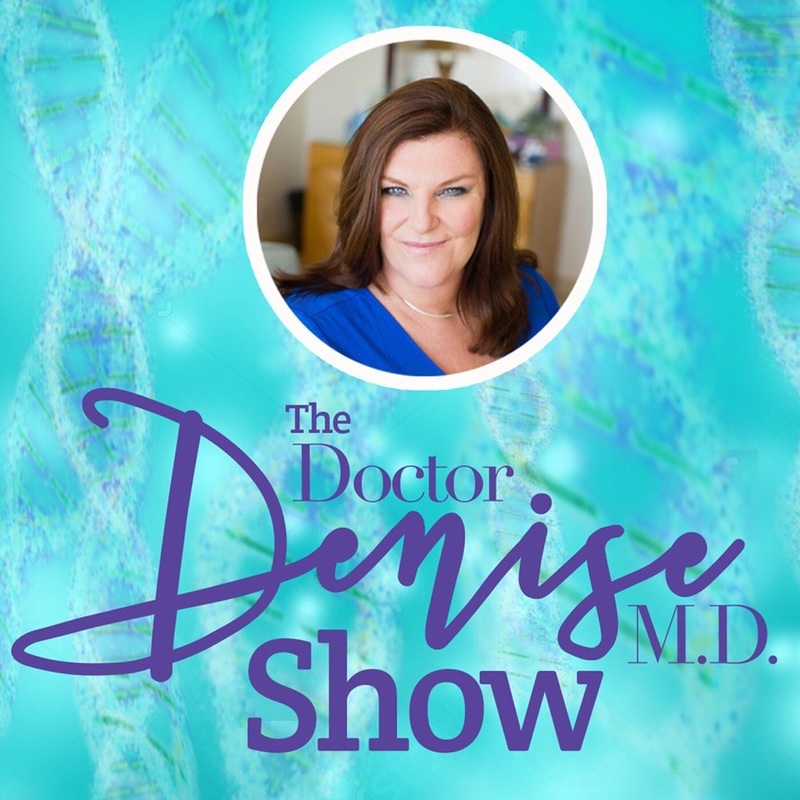 The Dr. Denise Show introduces you to Doctors, experts and pioneers in the world of mental health who are committed to a paradigm progression. Adult & Child Psychiatrist, Dr. Denise McDermott, M.D. specializes in an Integrative approach. She believes in prescribing the least amount of medication and she empowers you to thrive by showing you how to take a multi-dimensional approach to wellness, not illness.